Want to Book a Cruise? Booking your cruise has never been so easy. You may book your cruise online our website with our advanced 24-hour cruise booking engine. Our NEW booking engine provides highly competitive rates, extra bonus items for your cruise, cruise ship photos, videos, interactive deck plans and so much more. If you are looking for that personal touch, please feel free to contact our sales agents at 1-800-352-8088. They would be happy to assist you in booking your next dream cruise vacation. 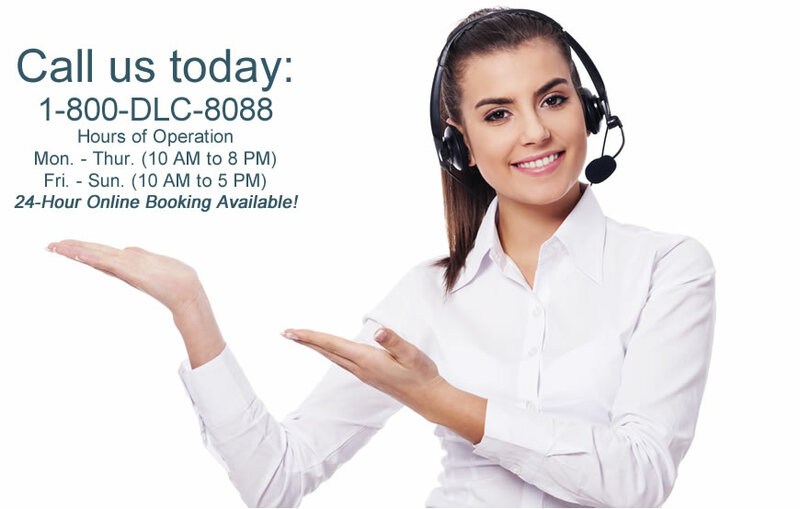 Do you need assistance with an existing cruise reservation booked through Direct Line Cruises. Well, you came to the perfect spot. Try online customer service tool by CLICKING HERE. We promise you will love it, as you may manage all aspects of your cruise reservation such as printing out your documents, viewing your itinerary and making important changes to your reservation. You may also contact us directly at 1-800-DLC-8088.